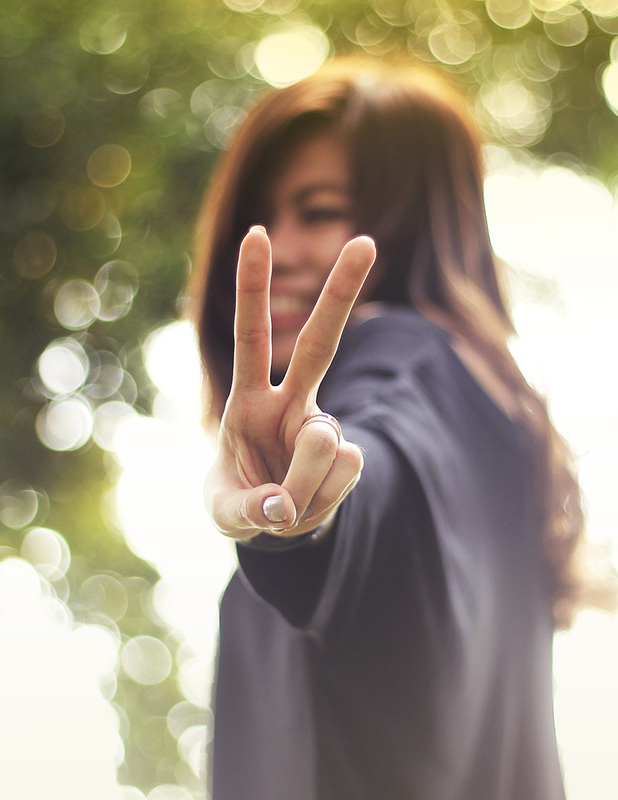 ARE YOU READY TO LIVE A REGRET-FREE LIFE? 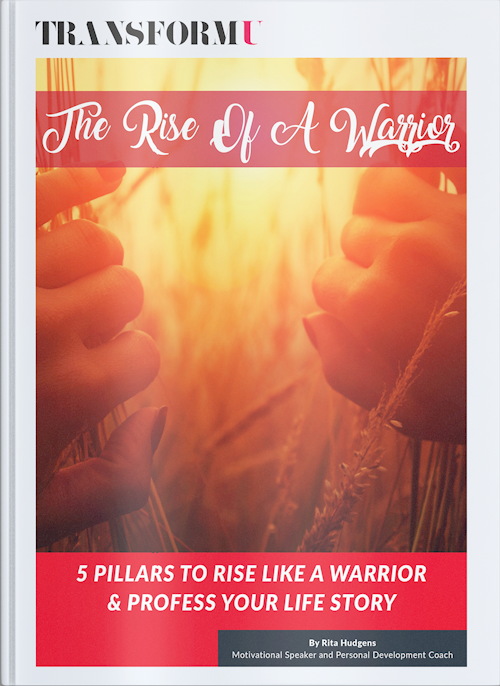 This book shares 5 Powerful Pillars of a Warrior’s Journey. These pillars are the foundational structure of an empowered life and will help you to embrace the principles outlined and apply them to your daily life. Success! Please Check Your Email To Download Your E-Book Copy. Despite the fact that all of us have superpowers within us, most people sleepwalk through life and few learn how to use their assets. Think for a minute, can you identify your top values, needs, and strengths? If you don’t know what your core values are or how to get into your strength’s zone, chances are you are drifting through life without utilizing all the tremendous resources available to you. Drifters allow the world to define their lives. Defining and calibrating your core values and strengths is a huge first step to direct your life to its greatest purpose. How strong are your relationships? Research shows that as humans we are hard-wired for connection. Warriors comprehend the value of teamwork and know that no true warrior stands alone. They work to have positive, healthy relationships and live more fulfilled lives. The right people situated in your life can take you further than you can go on your own. Rita is a Performance Improvement Coach. Her mission is simple; she helps entrepreneurs, achievers, and leaders make positive changes in their behavior. She empowers her clients so they are more in control of their present which in turn gives them a greater sense of self-confidence. She creates a safe environment for them and builds on their values, passions and strengths so that they can achieve their personal and professional goals.